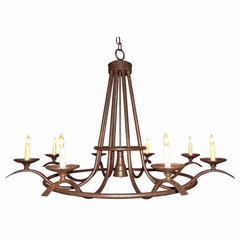 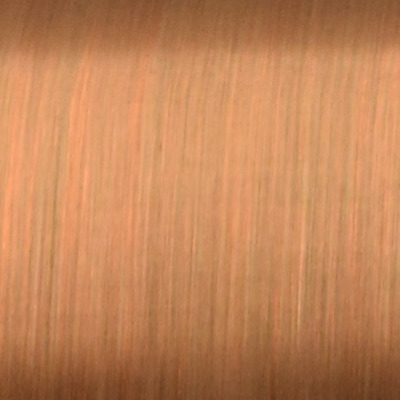 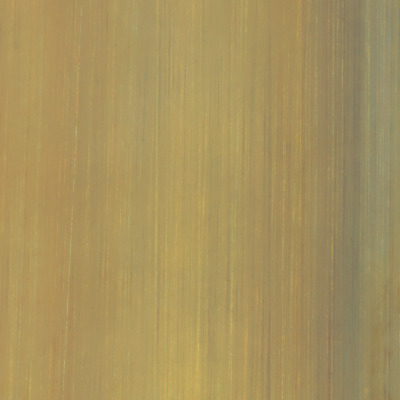 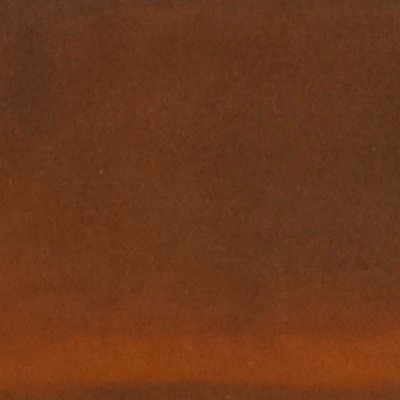 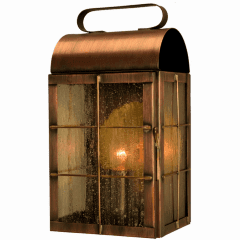 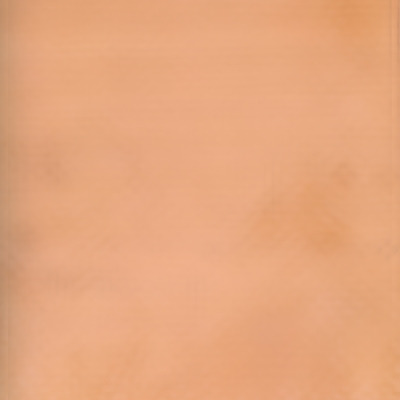 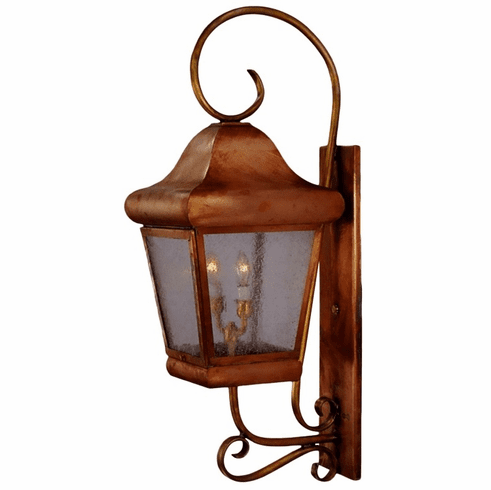 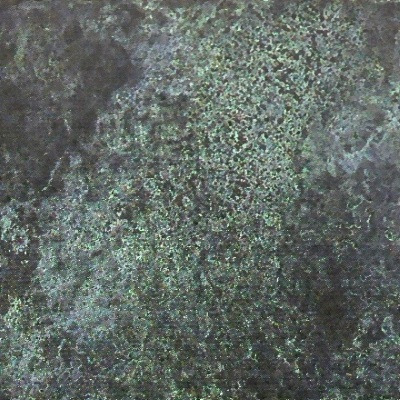 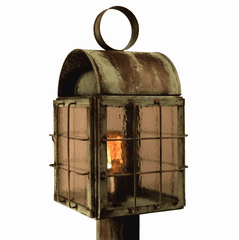 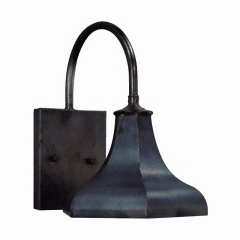 The Belmont Wall Mount Copper Lantern with Bracket and Scroll, shown in Raw Copper with Seedy Glass, is made in America from high quality copper or brass and is designed to last for decades. 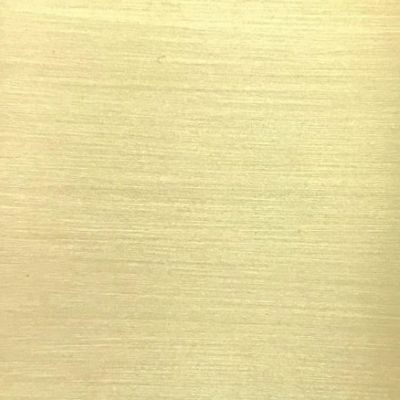 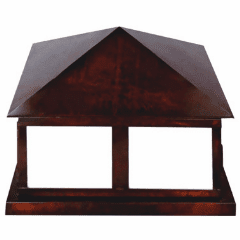 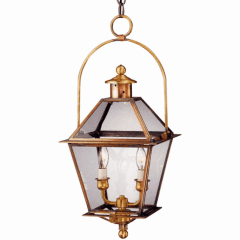 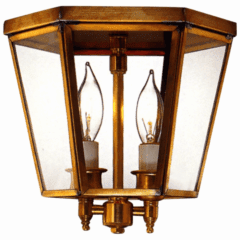 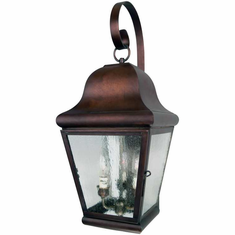 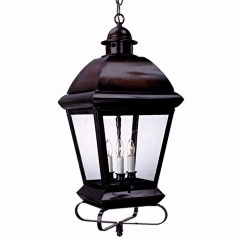 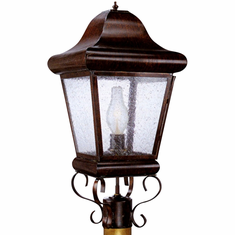 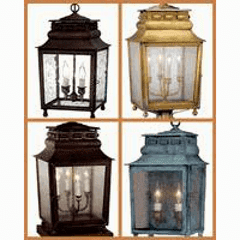 This Colonial style wall mount lantern comes in three standard sizes with your choice of seven all-natural hand applied finishes and four unique style of glass at no extra cost. 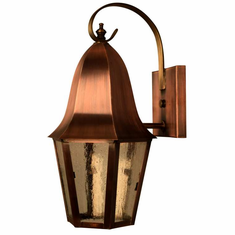 Available as wall mounted copper lantern with bracket and scroll, a post mounted copper lantern and a pier-base column mounted copper lantern in a variety of size, finish and glass options, this classic Colonial lantern works well with Colonial, Colonial Revival, Spanish Colonial and English styles homes, lakes homes and cabins.